The American Bar Association granted full accreditation to the University of Detroit Mercy School of Law in 1933. For more information: Council of the Section of Legal Education and Admissions to the Bar of the American Bar Association, 321 N Clark St, Chicago, IL 60654. Visit the American Bar Association website. The law school was admitted into the membership of the Association of American Law Schools in 1934. Visit the Association of American Law Schools web site. In addition to the data reported to the ABA and LSAC, you may be interested in the following information regarding the Detroit Mercy Law first-year class. Popular majors represented include Biology, Business Administration/Commerce/Management, Communications, Criminal Justice/Criminology, Engineering, English, History, International Relations, Political Science, and Psychology. Eastern Michigan University, Michigan State University, Oakland University, Ryerson University, University of Michigan – Ann Arbor, University of Michigan – Dearborn, University of Toronto, University of Western Ontario, University of Windsor, and Wayne State University had the largest number of graduates in the 1L class. According to US Census Data, 10% of our incoming students classify students of color. 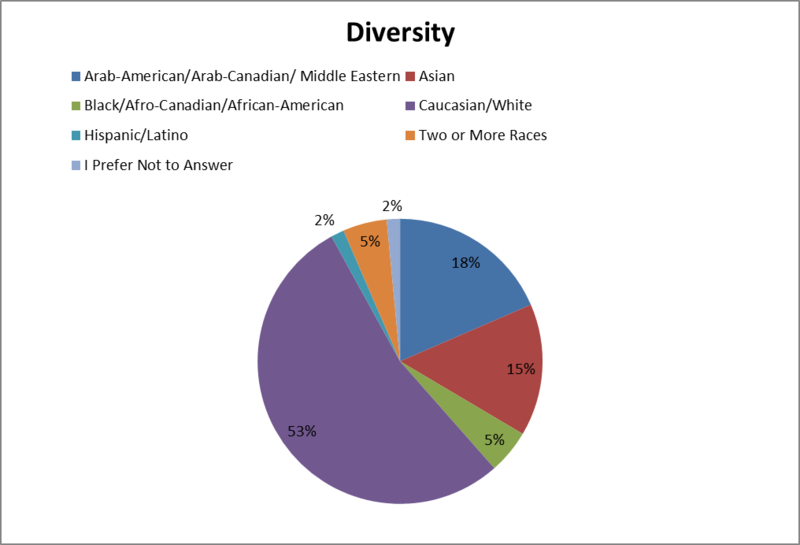 However, our 1L demographic survey reveals the richness of the law school’s diversity. According to the Fall 2017 survey, 42% of all respondents self-identify as students of color. Detroit Mercy Law is grounded in the traditions of the Jesuits and the Sisters of Mercy and welcomes students from all faith traditions and backgrounds, including students who do not express a religious preference. 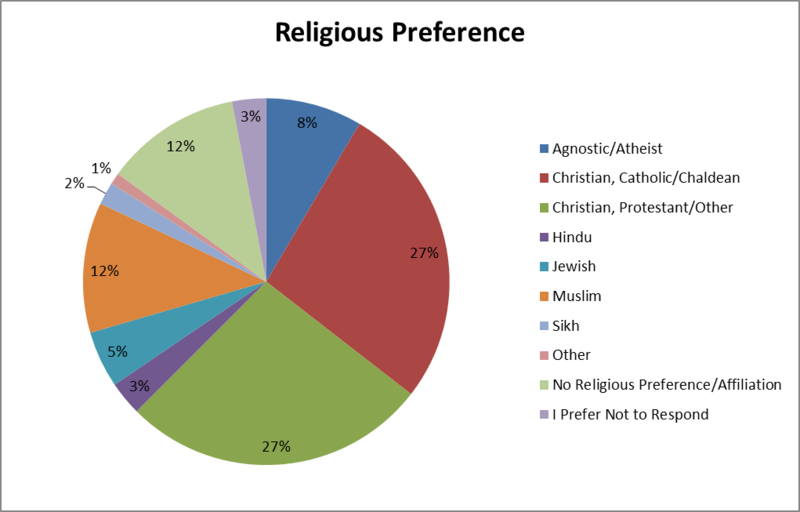 The Fall 2017 Entering Class included students from a wide range of religious traditions. Detroit Mercy Law accepts applications to transfer for the fall and spring academic semesters from applicants who have completed the first full year of law school (24-30 credits) and are in good standing at a fully accredited ABA law school. Transfer applicants follow the American JD program application procedures. A transfer application also must include an official law school transcript, a letter of good standing from the dean of the last law school attended, and an original or a copy of the applicant's current CAS report. For transfer admission, Detroit Mercy Law normally requires the applicant to have a cumulative grade point average of 3.0 or better or, be in the top half of their cohort, having completed the first 24-30 credits at the prior law school. At least one half of the credit hours required for graduation must be taken at Detroit Mercy Law. Credit hours earned at another law school will not be accepted for transfer unless a grade of 2.0 or better is attained. Only the course name and credit hours transferred are recorded. The number of credit hours awarded for any one transfer course shall not exceed the number of credit hours earned for a similar course offered at Detroit Mercy Law. Detroit Mercy Law graduates work in diverse career settings across the globe. Individuals pursue legal education for diverse reasons, and the best employment outcome for each graduate varies. Most graduates choose to practice law in Michigan or Ontario. Some graduates choose to use their legal education in other professional settings. Graduates are employed by law firms, businesses, the government, public interest organizations, the judiciary, and educational institutions. Detroit Mercy Law collects and reports employment data in accordance with standards set for U.S. law schools whose graduates overwhelmingly work in the United States. These standards make it difficult to understand Detroit Mercy Law’s unique graduate employment data because up to 50% of the graduating class pursue legal careers outside of the U.S. following graduation. Detroit Mercy Law has a standard American JD Program and a Canadian-American Dual JD Program. Graduates have remarkable careers across the U.S. and Canada. Most graduates of the JD Program pursue licensure and careers in Michigan. Most graduates of the Dual JD Program pursue licensure and careers in Ontario. Post-graduation career paths and law practice requirements differ in the U.S. and Canada. In the U.S., graduates must pass a bar exam to be licensed. In Canada, graduates must pass a licensing exam and serve as an Articling Clerk under the supervision of a qualified attorney. Articling is an apprenticeship—a required post-graduation experiential learning requirement—that involves working full time after graduation for between 6 months and 1 year, depending on the Canadian law society. In Ontario, where most Dual JD graduates article, the duration is ten months. Pursuant to American Bar Association (ABA) definitions, these jobs are reported as bar passage required, full-time, and short-term. The short-term classification is often misunderstood as an inferior placement, but that is not true for graduates seeking licensure and careers in Ontario. Articling is the best post-graduation outcome for the career goals of graduates seeking licensure in Canada. The chart below shows the percent of graduates that were employed in full-time long-term Bar Passage Required or JD Advantage jobs roughly 10 months after graduation. The National column provides percentages calculated from the national aggregated school data made available by the ABA. The Detroit Mercy Law column provides percentages calculated from data specific to Detroit Mercy Law and also includes articling positions. Employment information reported to the ABA is below. Pursuant to ABA standards, the information represents graduate employment ten months following graduation.